Yorkshire based PlusNet was founded in Sheffield in 1997 and it’s known as a triple play internet service provider. This basically means it offers broadband, digital TV and landline services. 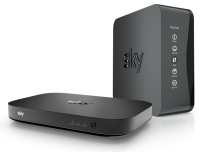 It has become a very popular choice for broadband customers due to its outstandingly low prices. However, the company has recently announced its line rental prices will be increasing to £17.99 per month as of September 2016. Here you’ll discover a little more about the history of PlusNet and some more useful facts about its broadband services. 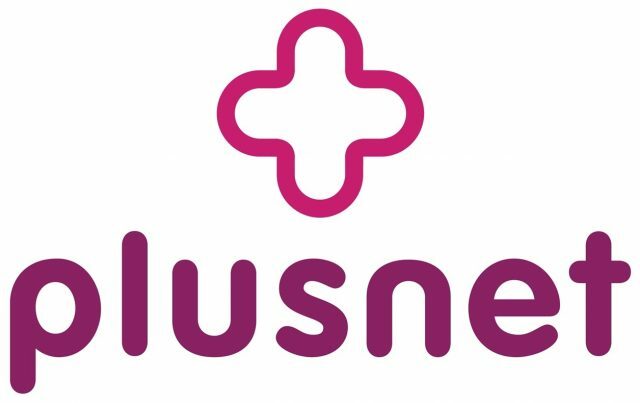 As PlusNet was founded in 1997, it is currently one of the longest running broadband providers in the UK. It managed to grow into one of the most successful providers thanks to its extremely competitive prices. In January 2007, it was actually acquired by the BT Group. However, despite new ownership, it still operates as an entirely separate business. As of December 2013, PlusNet had acquired 750,000 customers throughout the UK. What you might not realise is that the company also operates several other businesses such as Metronet and PlusNet Hosting. There are a few things that really set PlusNet apart from its competitors. For example, it was the first ISP to utilise the Network Quality of Service techniques. Introduced back in 2004, this enabled the company to control the amount of finite data bandwidth that was available during peak times. 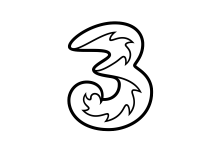 Like the majority of ISP’s, the company gives its customers a choice of three different broadband packages. However, one benefit that they have over some of its competitor packages, is that all of them feature unlimited usage. The company has come under fire in the past for restricting its customer’s usage, occasionally asking them to reduce their use of the network or in some cases, leave the company entirely. 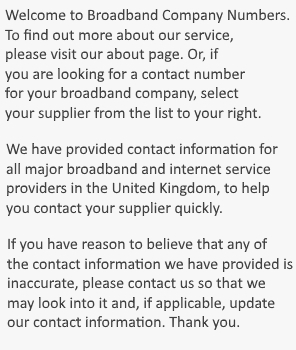 One thing its customers do like about PlusNet is that its customer service support is based in the UK. This is quite rare and makes a big difference when it comes to sorting out an issue that arises. The company also promises to match its rival’s prices. So if you do find a better deal elsewhere, PlusNet will be willing to match or beat it. The packages themselves come with great benefits. 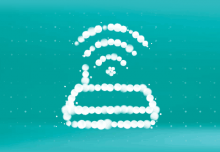 For example, the Unlimited Fibre Broadband package comes with free broadband for six months. You will still need to pay the line rental, but the broadband itself will be free for six months. It’s basic unlimited package also comes at a very competitive £1.99 per month for 18 months. Even then it only increases to £9.99 a month so it still remains one of the more affordable packages on the market. Overall PlusNet’s broadband services have won several awards and the deals presented to new customers far better its competitors. If you’re looking for a truly British company, then PlusNet is the best one to opt for. If you take out the broadband and phone packages, you’ll also receive free activation worth £25.